Renowned Architect Myron Goldsmith designed the Republic Building as the home of the local newspaper. 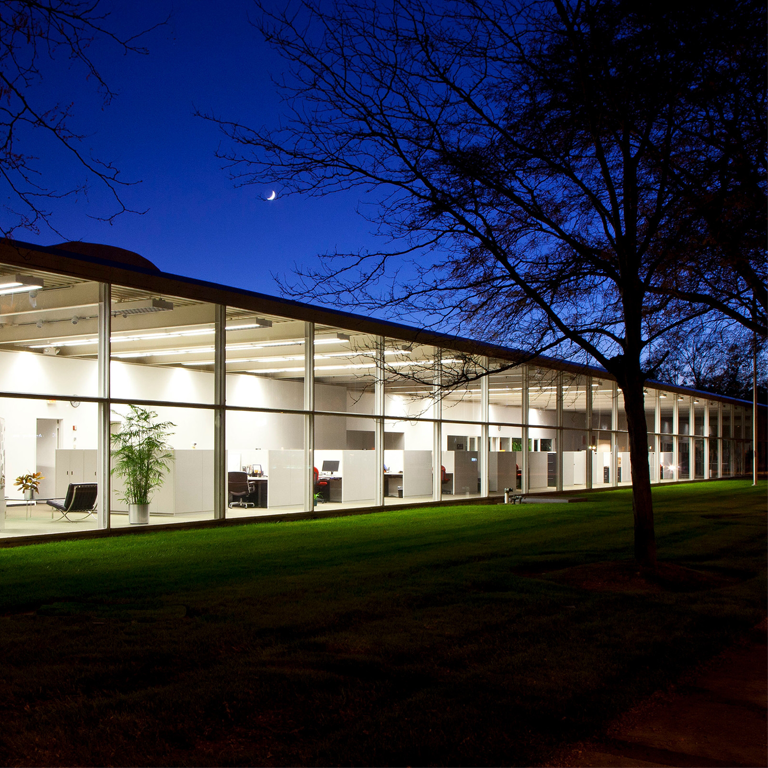 Completed in 1971, the building has received national attention, and it will continue to be celebrated for its new role as the home of the Indiana University's Master of Architecture program in the School of Art, Architecture + Design. Click here to view an archive stream.